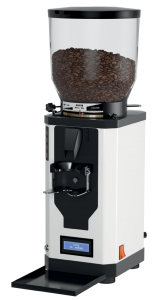 Built for high volume coffee shops, the SP-II SPECIAL PERFORMANCE exhibits quality and efficiency – cup by cup, a perfectly clean taste. Customised Titanium coated grinding discs with minimal degree of wear and tear that are paired with dual fan system, which reduces both heat and noise emission. The stepless grind adjustment and the user-friendly software with a precise timer, adjustable by steps of 1/10 of a second ensures consistent and exact dosing necessary for a constant pour time and perfect taste in the cup. 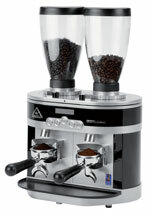 The Start/Stop automatic activation switch for the porta-filter makes it easy to use the grinder hands free. The SP-II Special Performance is the perfect solution in busy environment. Cafetto prides itself on innovative and thoughtful solutions always keeping abreast of customers’ needs to ensure a clean machine every time. significantly less water waste, saving money on sewer charges. 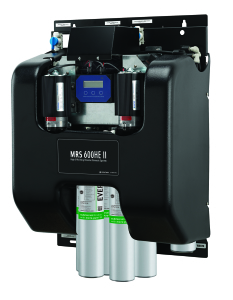 This system can produce up to as much as 600 gallons per day of RO water, with a flow rate of up to 0.7 gpm. It also has a blending feature that allows for water customization so you can adjust the water depending on your application. Reg Barber is a designer and manufacturer of the finest coffee tampers in the world – whether for ordinary home baristas or professional world champions. Every year he likes to give back to all the baristas by designing and building the WCIGS Trophies. 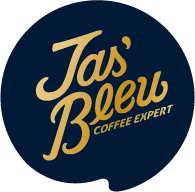 Jascaffe is a professional coffee company servicing Taiwan, Hong Kong, P.R. China. 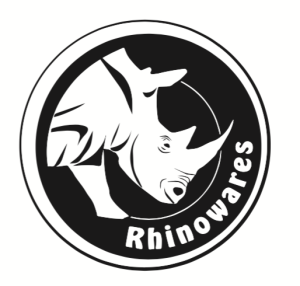 We supply coffee beans, coffee machines, beverage materials and related products. We also offer consultation services and provide equipment service. 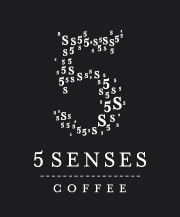 Our mission is to provide coffee perfection and complete coffee system service. 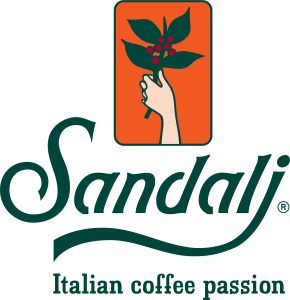 We are committed to the perfect cup of coffee, and the products that we provide to our customers are guaranteed to achieve this goal. With a 100 years of international innovation, with more than 140 flavours in 140 countries, MONIN is a proud supporter of the World Barista Championship and World Coffee in Good Spirits. Building on our heritage, MONIN offers a range of premium syrups, sauces and fruit mixes ensuring ultimate taste and ultimate creativity for baristas around the world. 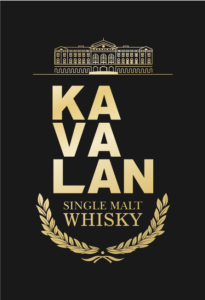 Kavalan, the old name of county Yilan is also the one and only family owned whisky distillery in Taiwan. County Yi-Lan has the purest water and air for the maturation. 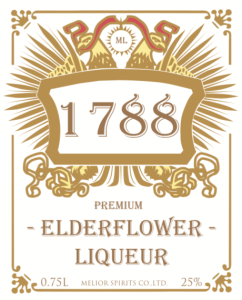 The distillery itself has been recognised by the prestigious IWSC to be the Asia Pacific Spirit Producer of the year four times. 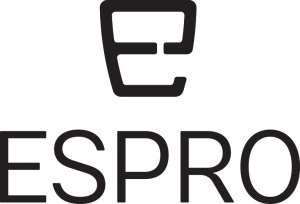 Espresso Supply Inc. is an established smallwares supplier serving the specialty coffee industry globally. 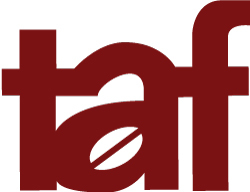 From cafés to corporate programs, our customers rely on our broad product line, which includes pitchers, thermometers, knock boxes and tampers, all designed to improve coffee quality, promote efficient retail operations and help ensure customer satisfaction. Wherever they do business, customers rely on BUNN for quality beverage equipment and comprehensive service. 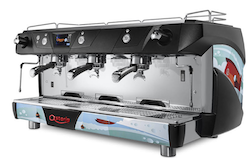 Offering a complete line of dispensed beverage equipment from locations around the globe, BUNN manufactures coffee brewers; grinders; single-cup pod brewers; the trifecta air infusion brewer; superautomatic espresso systems; precise temperature water systems; and more. JOHNY Commercial Bar Equipment (www.johny.gr) has been manufacturing bar equipment products since 1982. JOHNY’s main product line consists of Drink Mixers, Orange Squeezers, Ice Crushers, Chocolate Machines, Blenders, Traditional Coffee, Toaster & Hot Dog Machines. We have become a leading manufacturer and supplier of top quality bar equipment, exporting our products to 40 countries all over the world. JOHNY products are manufactured in our modern ISO 9001 Certified manufacturing plant, located in the industrial region outside of Thessaloniki, Greece. We maintain a strict quality control policy within our plant facilities, inspected and certified on a yearly basis by the German TÜV NORD HELLAS GROUP. Toddy’s patented cold brew process produces fresh coffee and tea extract using your own coffee beans or tea leaves. 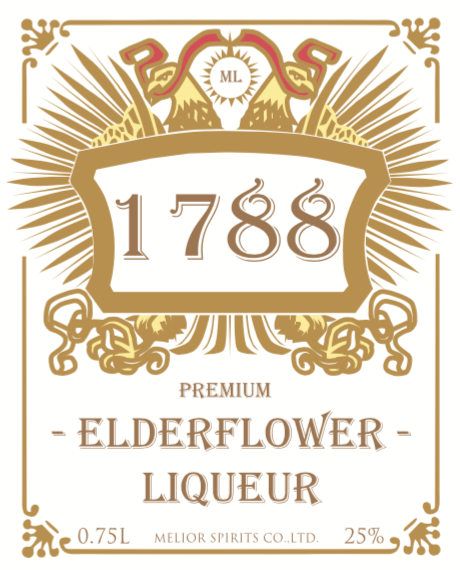 The result is a full-bodied, aromatic flavor profile that translates into a bold, super-smooth taste. Leading cafes worldwide utilize Toddy’s cold brew process to create signature drinks. Marco Beverage Systems Ltd. designs and manufactures the finest hot water delivery systems for commercial brewing of tea and coffee. 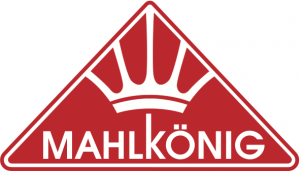 We work directly with our customers to deliver specific machines for specific solutions, marrying technological and brewing excellence within the Marco range of products, striving to meet user needs. 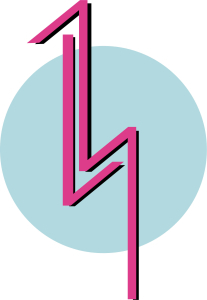 LOVERAMICS is a young and energetic brand making contemporary tabletop items that are functional and fun. Our Professional Coffee Cups are designed for all coffee lovers and baristas. 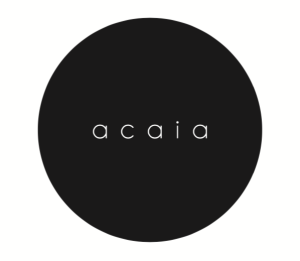 Manufactured under SCAE and SCAA standards, the cup allows every specialty coffee to develop its full flavour. Available in 9 colours, 3 designs and various sizes. Reg Barber is a designer and manufacturer of the finest coffee tampers in the world – whether for ordinary home baristas or professional world champions. Every year he likes to give back to all the baristas by designing and building the WBC Trophies. 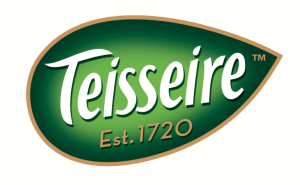 No compromise on quality, materials or performance since 1905. Victoria Arduino, 2015-2017 WBC partner, continues the tradition investing in research to offer the most advanced espresso technologies. 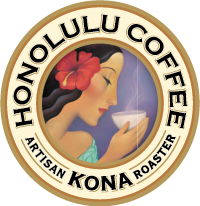 Our coffee machines are owned and loved by specialty coffee shops worldwide. 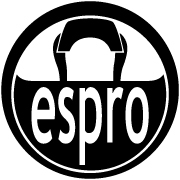 All share the same passion that drives us in our mission to build the ultimate espresso coffee machine. Easy Parts, Easy Service. Focuson has been committed to providing a one-stop service to the Chinese market since 2007, including coffee machine and catering equipment parts and coffee accessory solutions. From simple whipped cream to complex, sweet and savory foams, and everything in between, the iSi System of whippers and soda siphons, powered by our Austrian-manufactured gas chargers, allows you to achieve pure flavor in endlessly creative ways. Crafted with exceptional quality, our innovative products have become essential tools for both the home and professional kitchen. 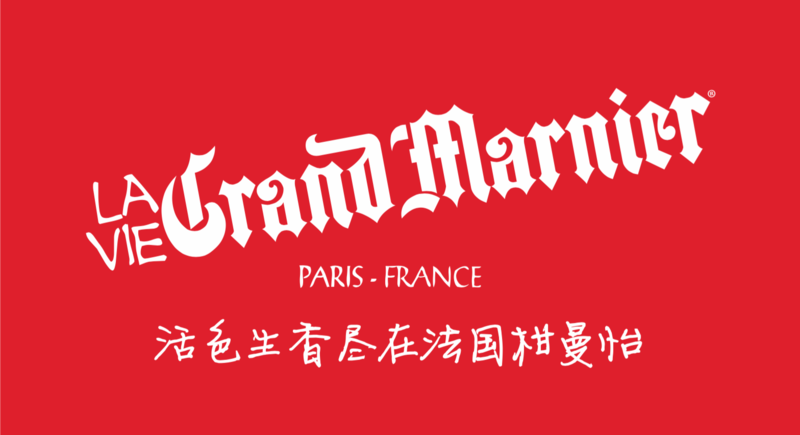 We, Shii Long Liou Enterprise Company Limited, founded in 1995, Tiamo is our main brand for coffee products. Tiamo dedicates in coffee culture in a way closer to customers, provides easy accessories of good quality to more coffee lovers with unique personal preference. Our products include pour over pots, milk pitcher, tampers, water drip coffee maker, syphon, coffee server etc… Tiamo expects to bring in more information and convenience to coffee lovers of specialty coffee. Our mission and vision is to grow up with coffee lovers around the world. Please visit www.tiamo-cafe.com.tw. Water is not just water. Depending on the origin and composition, the differences in quality can be severe. Stay on the safe side and choose the smart water optimisation systems from BWT water+more! They always guarantee the very finest water quality – in absolutely any location. Working like a world champion, dc pro is an innovative and ergonomic espresso machine. 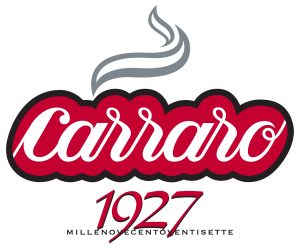 Its core is Dalla Corte’s original independent boiler technology. Its design is elegant and modern. 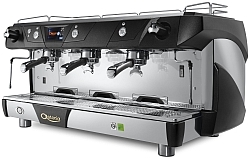 All most important parameters are shown on the front multifunction display and can be programmed individually to allow the user to obtain the ideal espresso. 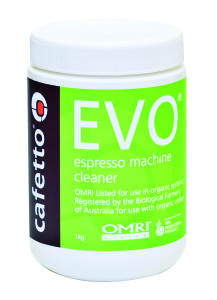 Cafiza® Espresso Machine Cleaner Powder is an integral part of the daily maintenance routine for espresso machines. Specifically formulated for effective use in the back flush cleaning process, Cafiza® is designed to combine maximum solubility and cleaning power with easy rinsability. Cafiza® is recommended for use with a wide-range of traditional espresso machines and is NSF certified for metal compatibility and safety. Formulated for the professional barista, Puro® powder is an essential component in daily machine maintenance. Puro Brand was developed with a strong knowledge of coffee as an essential component in daily machine maintenance. Puro® powder can be used for backflushing traditional espresso machines, soaking espresso machine parts, and cleaning coffee brewers. 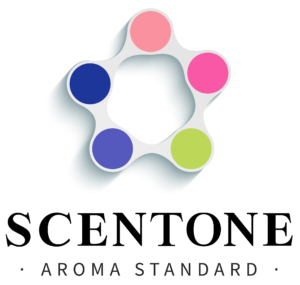 NSF, OMRI, and EPA certified. These grind-on-demand espresso grinders ensure hands-free operation and electronically controlled, variable programming for exact portioning. The grinders start automatically when inserting the port-a-filter and grinding time is less than 2 seconds for a single espresso of 7 gram. The stepless grind adjustment guarantees the highest flexibility possible for every coffee blend. Pentair® Everpure® is water. 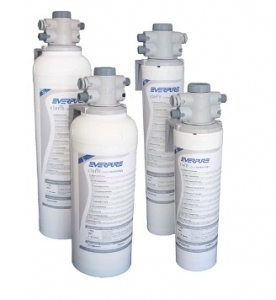 Whether you need filtration, softening or reverse osmosis, we have a solution. After all, our entire existence revolves around providing the best, most consistent water anywhere. That’s why so many foodservice operators depend on us to solve their water problems. In fact, Pentair Everpure has been a leading global provider of quality water solutions to the foodservice industry for more than 80 years. At Latorre & Dutch Coffee Traders we strive to raise the bar of café culture and are always pushing our farmers and ourselves to the limit so we can produce the best possible products, while taking into account the trends in the industry. We specialise in total traceable and quality certified; single farm, micro lot and gourmet coffees. All our products are linked and negotiated directly with small farmers or communities and then bought through co-ops to ensure fair trade and social projects to be done in these remote areas around the world. With more than 100 years of experience, MONIN has become the brand of choice of the gourmet flavour business with over 140 flavours available in more than 140 countries, including the widest range of Premium Syrups, a large assortment of Exclusive Liqueurs, Gourmet Sauces, Frappé Powders, Fruit Smoothie and Cocktail Mixes. Tasteful and versatile, MONIN will allow you to meet your customers’ expectations for quality, flavour uniqueness, and newness in all applications. Shiilong Liou Enterprise is a distributor which is established since 1995 in Taiwan, mainly promotes kitchenware and coffee accessories. In 1997, we established our factory in China, produces coffee and espresso accessories products under precise and high quality control during the production just to comply with the necessity and requirement of our customers and users. Therefore we develop different types of coffee accessories such as Syphons Coffee Maker, Pour over Coffee Pot, Coffee Dripper, Water Drip Coffee Maker, Milk Pitcher, Milk Frother, Espresso Accessories and Tamper etc. 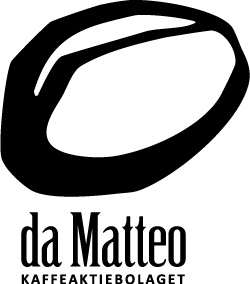 This year, we are excited to announce ourselves the sponsor of MICE 2014 Melbourne Australia and World Coffee Rimini 2014 Italy by supplying coffee equipment. From humble beginnings in 1990, Byron Bay Cookies were originally baked on an old farmhouse stove. Today, hundreds of thousands of cookies are baked weekly and shipped to cafes throughout Australia and around the world. 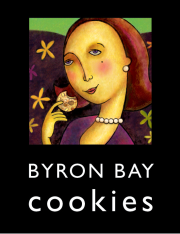 As Australia’s Original Café Cookie, Byron Bay Cookies have won multiple awards for their quality and taste. 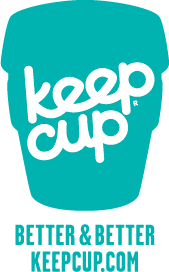 At KeepCup we are all about doing better. Takeaway coffee that’s better for the environment; finding better ways to enjoy the things we love. 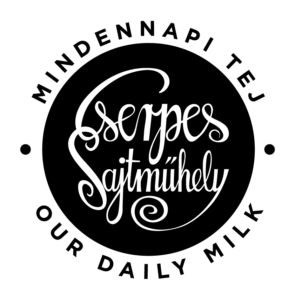 Through our own actions, we inspire others to be the change they wish to see in the world.